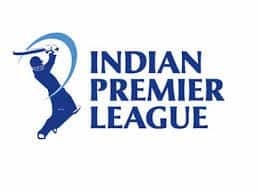 IPL 2019: Thanks to Rahul's maiden ton, Punjab set a stiff 198 for Mumbai to win. 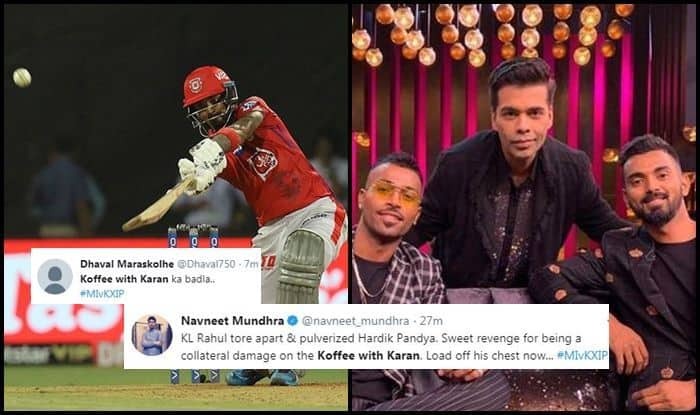 IPL 2019: Not long back, things took a bad turn for KL Rahul for his comments on a popular TV show. Rahul was a part of the show along with Hardik Pandya. Both the cricketers were suspended for their misogynistic comments. Now, times have changed, he is among the runs and has hit his maiden IPL ton against Mumbai Indians. 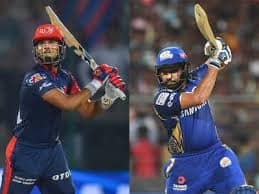 During his knock of 100* off 64 balls, he smashed six sixes and fours and picked 25 runs off the 19th over from Hardik Pandya. 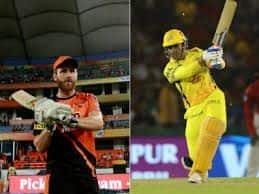 He also attacked Hardik Pandya during his splendid knock and that has got fans excited. Fans feel Rahul has taken his revenge on Hardik Pandya. It is hilarious but here is how fans are reacting. Thanks to Rahul’s maiden ton, Punjab set a stiff 198 for Mumbai to win. At the time of filing the copy, Mumbai was 41/1 in five overs.